Greetings Beloved; "The Process of evolving in the Martial Arts and measuring evolution" Join your host Soke Haisan Kaleak and his co-host Salim al-Rashid,Friday 10/30/2015 at 8pm. We would like to have your thoughts and opinions on this very important subject matter. Have we witnessed a Martial Arts evolution in our lifetimes? 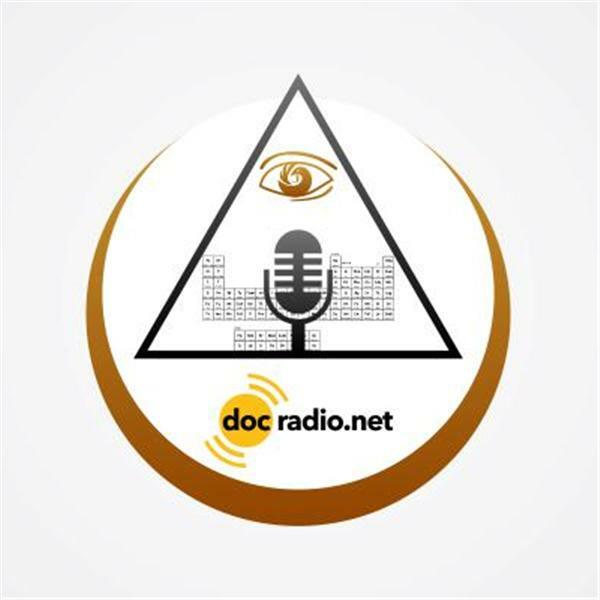 Find us on your browsers @Docradio.net or by phone at (646) 716-6825. And keep in mind it would Not be family without You! !